Check and Double Check is a 1930 comedy film made and released by RKO Radio Pictures based on the top-rated Amos ‘n’ Andy radio show. The title was derived from a catchphrase associated with the show. 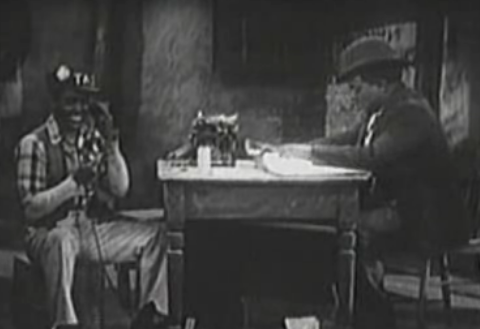 Directed by Melville W. Brown, from a screenplay by Bert Kalmar, J. Walter Ruben, and Harry Ruby, it starred Charles Correll and Freeman Gosden, in blackface, in the roles of Andy and Amos, respectively, which they had created for the radio show. The film also featured Duke Ellington and his “Cotton Club Band”.